Homes By Guardian is a home builder committed to excellence and quality in everything we do. One of the ways we commit ourselves to excellence is by offering home buyers options on the type of home they can choose from. While most of our homes are single-story ranches, we also offer other homes with finished and unfinished basements. One of the home collections we have to offer is our Wine Collection. Here’s what you should know about this beautiful collection of new construction homes at The Pointe. The Wine Collection at The Pointe offers a variety of styles for you to choose from and features the largest homes in The Pointe. Whether you’re a first-time home buyer or you’re a veteran home buyer looking for your forever home, you’ll love the styles of our new homes in Cheyenne in the Wine Collection. Let’s take a look at what the Bordeaux has to offer. One of our most popular plans, this ranch-style home offers three to five bedrooms, and two to three bathrooms with a three-car garage spanning a total of 1,790 to 3,580 square feet depending upon the choices you make for the lot. On the main floor of this new home build you are greeted by a warm foyer with a coat closet. First, you’ll come across the first two bedrooms. The first of the two bedrooms offers 11’4” x 13’0” with a spacious closet, with the second one offering 11’0” x 11’0” with its own spacious closet as well. Between the two bedrooms on the main floor is the bathroom with a full-size shower, commode, and a granite counter top. As you make your way down the hall you’ll find a linen closet and the mudroom entrance from the garage. Here is where you have you washer and dryer hook-ups as well. At the end of the hall, the home opens up to the common area. This well lit and spacious family space is complete with a gas fireplace and room for entertaining guests. There is a modest amount of space for dining and a breakfast bar as well. In the kitchen you’ll find granite counters with a beautiful tiled backsplash, stainless-steel appliances, and stunning wood cabinets. Across the room you’ll find the master bedroom. It’s large, lets in tons of light, and offers an at-home spa to help you wind down after a long day. The master bathroom is connected to the master closet, offering tons of space for storage and built-in shelving as well. The Wine Collection homes are amazing for a small, but growing family. You can opt to buy a new home with an unfinished basement, and when you have an addition to your family, you can build the space to your needs and complete the basement, giving you even more space for family time, entertainment, and storage. However, if you are ready for a basement finish now, we are happy to accommodate! 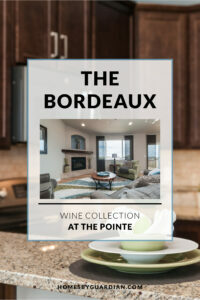 Basements of the Bordeaux model can be finished with just the living room, or with an additional two bedrooms, a bathroom, living room, wet bar, the whole nine yards! If you’re looking for a new home in Cheyenne, then look no further than Homes By Guardian. Our new construction homes are built with the finest materials by the most qualified homes builders. Whether you’re a first-time homebuyer or you’re looking to upgrade from your current home we can help you find the perfect new home to suit your needs. 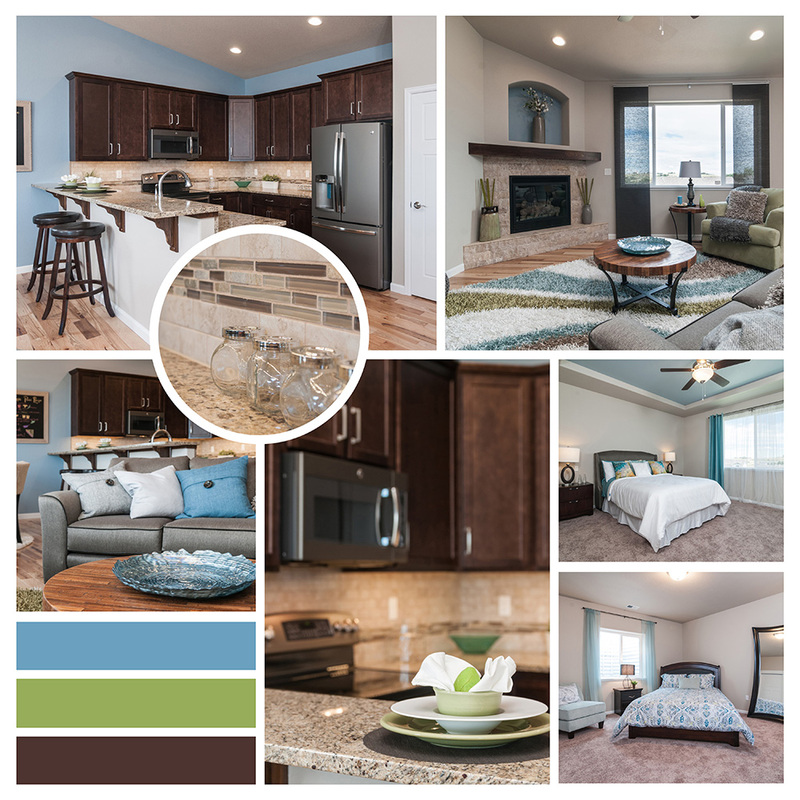 We encourage you to take the virtual tour of the new home build: The Bordeaux. If you have any questions or want to buy a new home, don’t hesitate to contact us today!